Taken 4/15/2015. My wife and I had a delightful five day trip to San Diego. 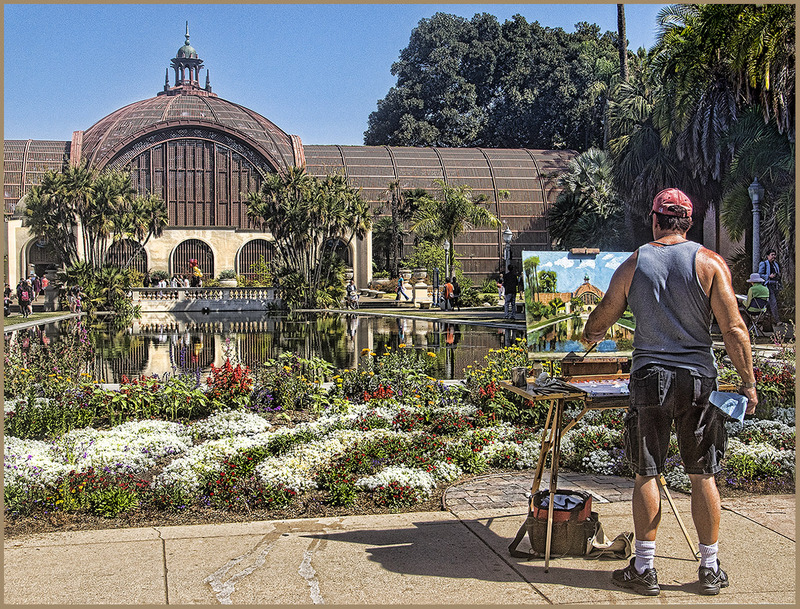 This was at Balboa Park. Pentax K 3, Pentax DA 16-50 lens at 29 mm. F 11. 1/320th second. ISO 200.